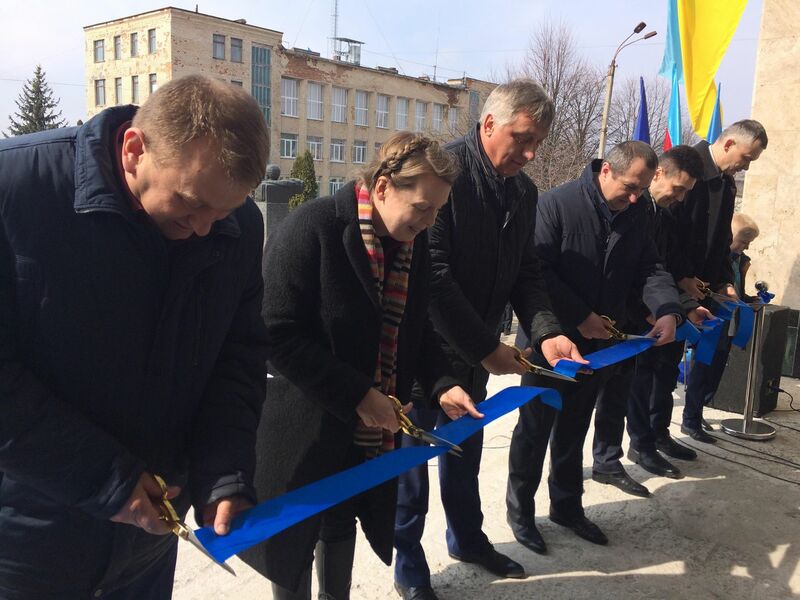 A modern joint Administrative Service Centre was opened in the village of Stara Synyava, Khmelnytskyi Oblast, on 29 March with the support of the Ukrainian and Swedish experts. 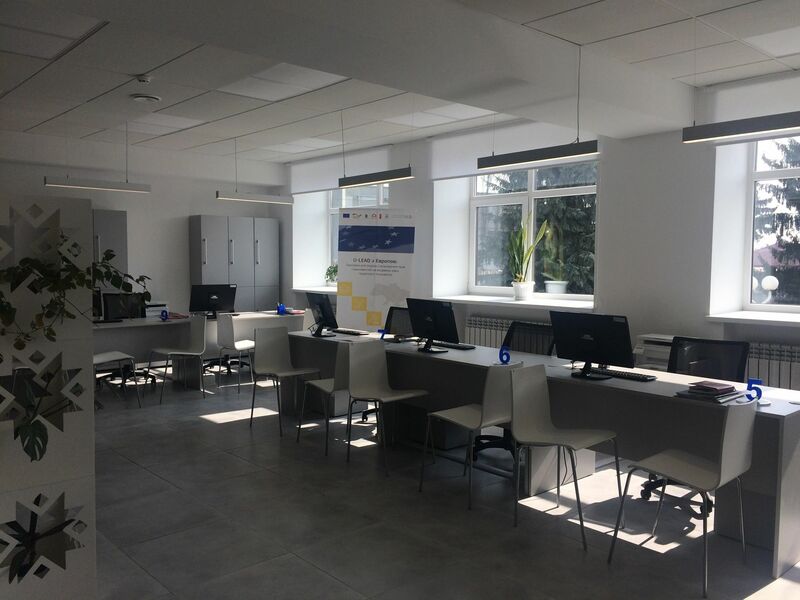 The Centre has significantly expanded the list of administrative services to be provided to both hromada and rayon residents. Now there are more than 170 types of services, including the most essential in the AH: social and pension services, land services, local services, residents, business and real estate registration services. 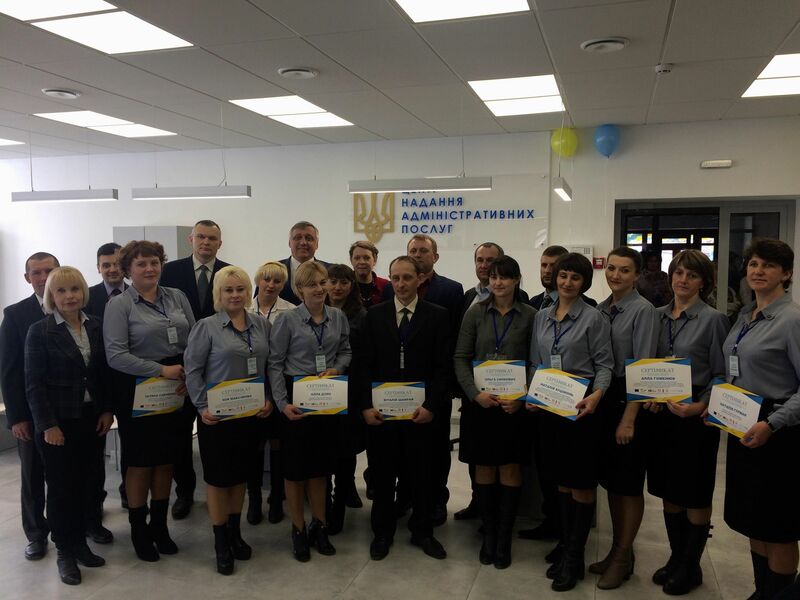 The new ASC is an example of hromada’s cooperation with the Rayon State Administration, since the Starosynyavska AH united the whole territory of the rayon, and from now on the Centre will provide services to more than 20 thousand residents. 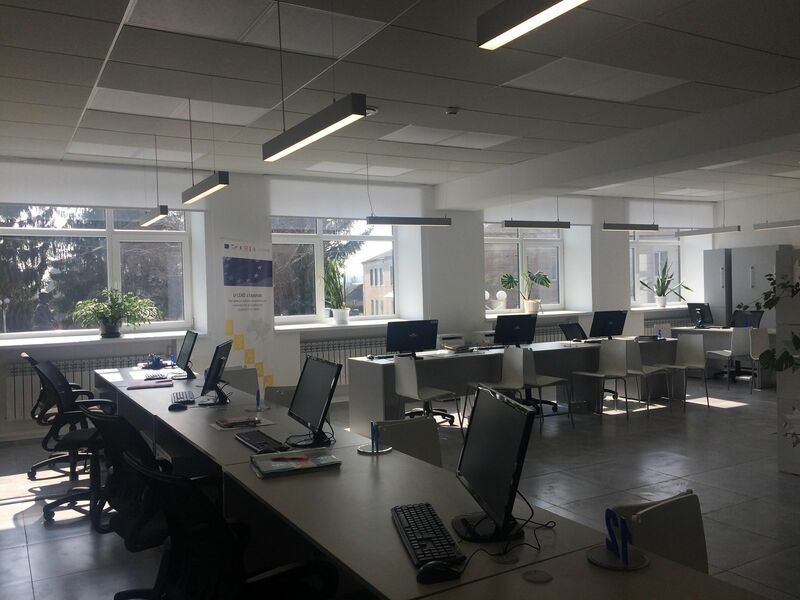 The U-LEAD with Europe Programme assisted the hromada in institutional establishment of the ASC, major repairs of the premises, furnishing and provision of modern equipment with specialised software. The ASC will have 19 specialists who have undergone training, specially developed by the experts of the Programme. 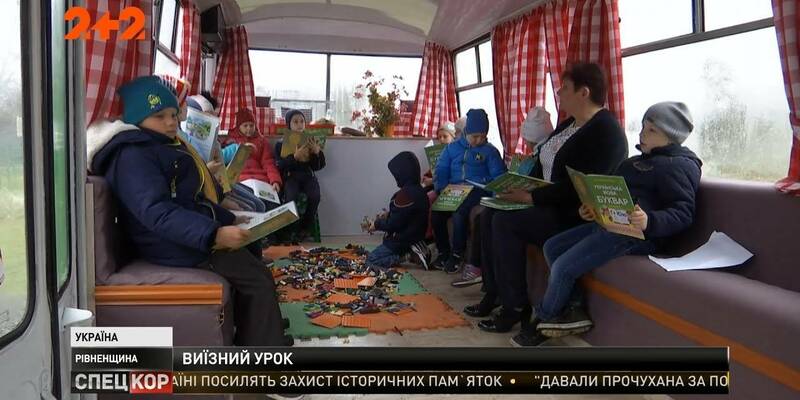 The service fee will be paid to the hromada budget. 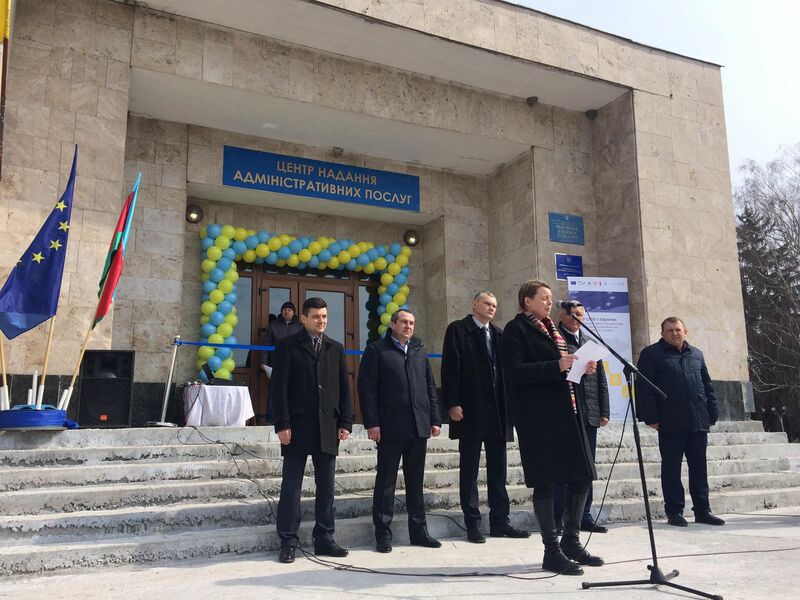 Susanna Dellans, Project Manager of the U-LEAD with Europe Programme’s Support to Improved Administrative Service Delivery, noted: "We are very grateful to the hromada for an effective partnership, which resulted in the opening of the modern ASC. 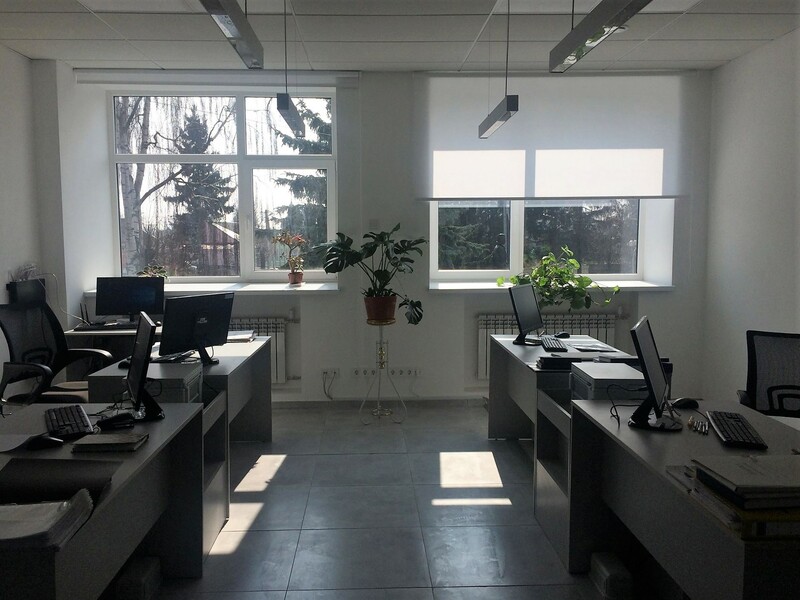 We are very glad that high-quality and comfortable administrative services have become much closer to more than 20,000 residents of the amalgamated hromada. 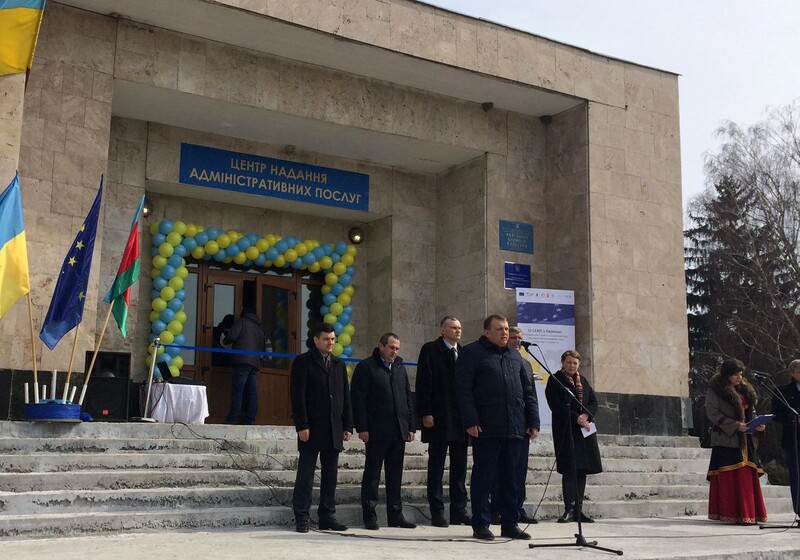 We hope that the joint Stara Synyava Centre will influence the development of the region and become an example for other hromadas to follow." Vitaliy Zdebskyi, head of the Starosynyavska AH, said: "We express our deep gratitude to the experts of the Programme for their contribution to the development of our hromada. I am convinced that establisment of the new Centre will be an incentive for positive changes in other areas of hromada life as well. 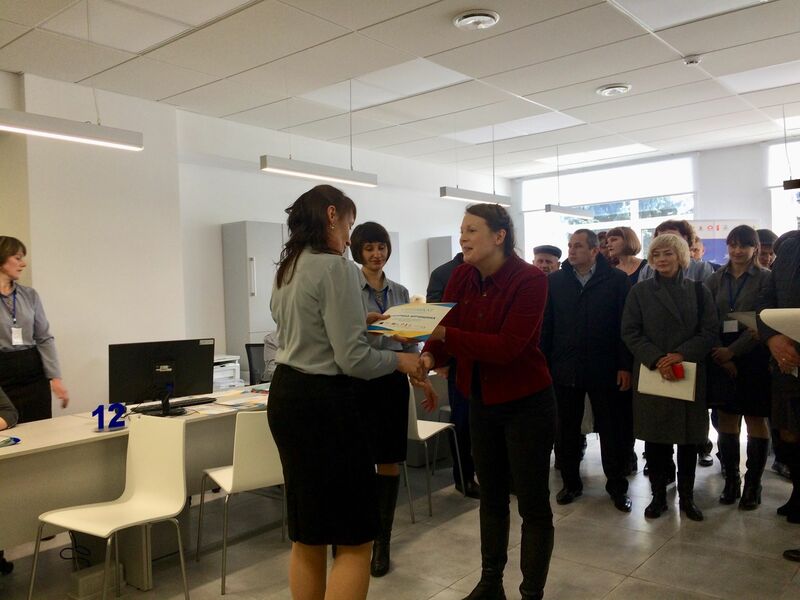 In addition, trainings within the framework of cooperation with the U-LEAD with Europe Programme have helped the ASC employees to improve their skills and get acquainted with the best practices in the field of administrative services. 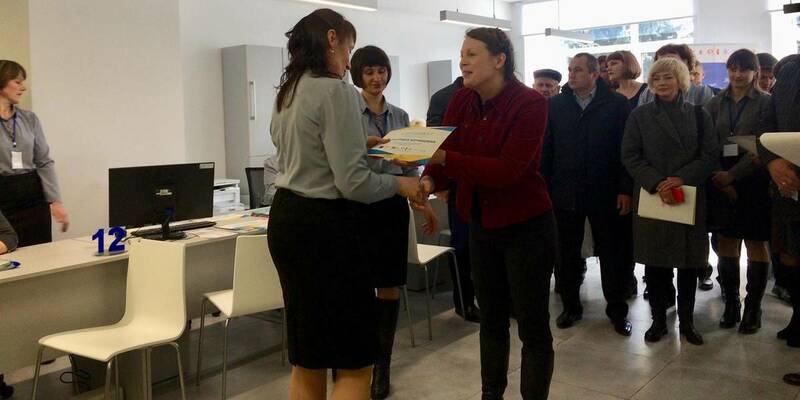 I am sure that the hromada will receive only high-quality services." On the eve of the opening, the residents were informed about the features of the ASC work, its advantages, rights and obligations of employees and consumers of services. The Centre is accessible to people with disabilities and has a children’s indoor play corner. 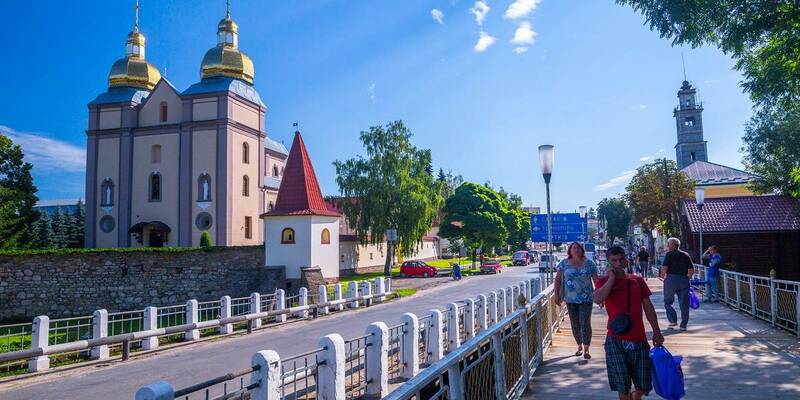 It is worth reminding that 26 ASCs will be opened in Ukrainian amalgamated hromadas within the framework of the U-LEAD with Europe Programme which aims at improving the delivery of local administrative services. The best practices for creating and improving the delivery of administrative services that are tested and implemented in the pilot hromadas of the inception phase will be applied to all ASCs to be opened or modernised within the next phase of the Programme. That is at least 600 ASCs by the end of 2020.